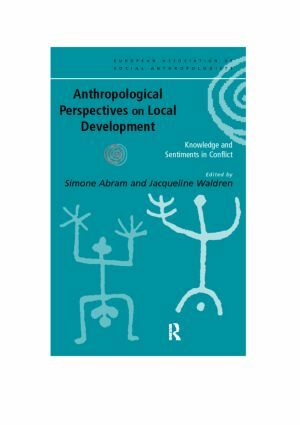 This collection examines the conflicts and realities of development at a local, empirical level. It provides a series of case studies which illuminate the attitudes and actions of all of those involved in local development schemes. The material is drawn from Southern and Eastern Europe, Asia and Africa. All the contributors use rigorous anthropological methods of analysis to shed light on the place of feelings of personal sentiment and identity in reactions to planned development schemes. In a world where direct action and public protest are routine responses to local development schemes, they show how protesters, developers and politicians often hold very different fundamental views about the environment, society, government and development which go beyond partisan economic and political interests.